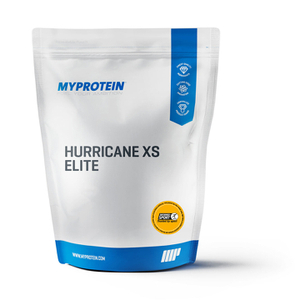 The ultimate branched-chain amino acid formula, containing an optimal 4:1:1 ratio of leucine, isoleucine, and valine. These naturally occur in protein, which helps to build and repair new muscle1 — so you can be at your best session after session. Our tablets contain three essential amino acids that must come from your diet, which can sometimes be costly and time consuming. BCAAs are important for all fitness goals, whether you’re a budding boxer or love lifting weights. 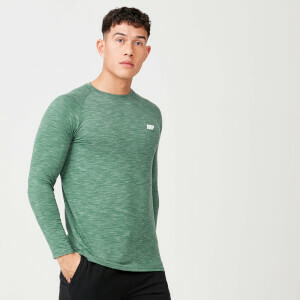 We’ve also added vitamin B6, which helps to make sure your metabolism is working at its best,2 as well as keeping you sharp and on top of your game2 — helping you to push on and reach your workout goals. 2. Vitamin B6 contributes to a normal energy-yielding metabolism, normal protein and glycogen metabolism, and the reduction of tiredness and fatigue. 3. Creatine is proven to increase physical performance in successive bursts of short-term, high-intensity exercise. The beneficial effect is obtained with a daily intake of 3 g of creatine. 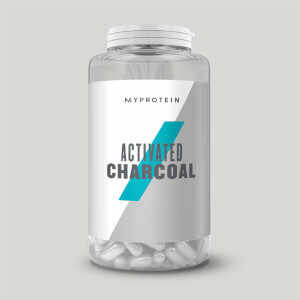 When to take Essential BCAA 4:1:1 tablets? We recommend that you take 3 tablets daily. Plus, because they’re a tablet it means they’re easy to take while you’re on the go. 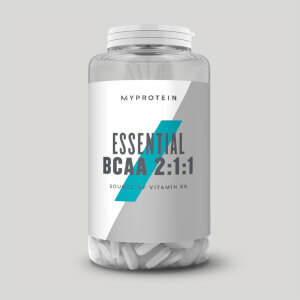 What do Essential BCAA 4:1:1 tablets work well with?